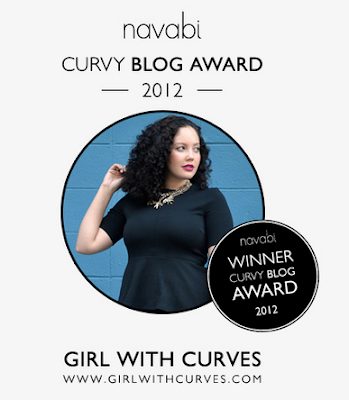 I wanted to thank everyone who voted and supported my blog Mode Plus during the Navabi curvy blog award. 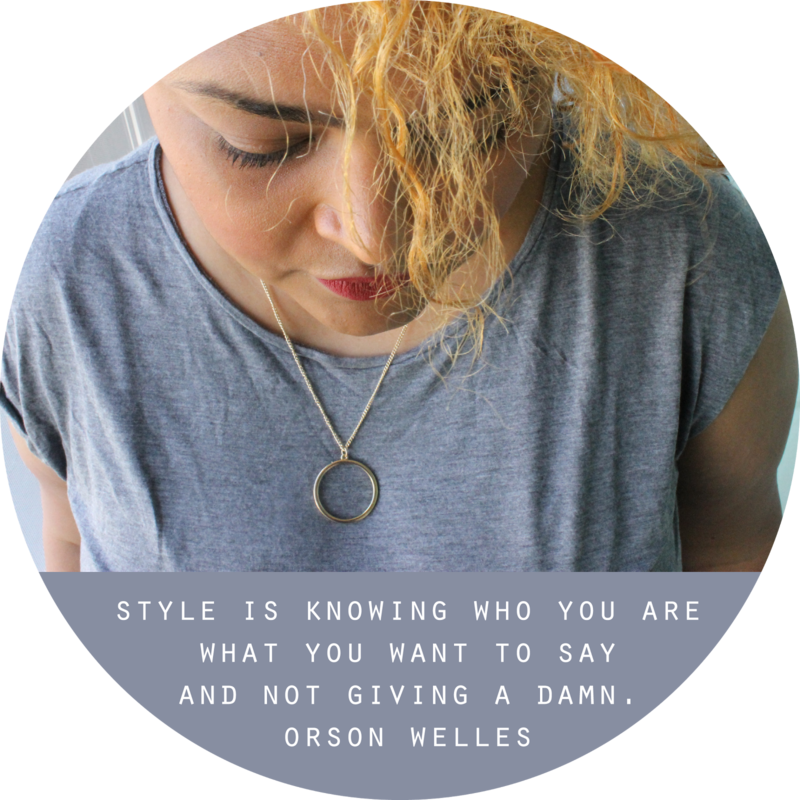 In addition to this, Navabi is offering a 10% discount till December 31th with the voucher code JPZ537. Knowing that December is a very expensive month for most of us, I embrace any kind of discount I can get my hands on. I chose this lovely pattern mix top @Navabi shop, because I can see myself wearing this print in all seasons. When it's warm, I'll just roll up the sleeves. And If I need a little more warmth I can add on layers to keep me cozy. If you try a larger size, you might even be able to wear this top as a dress. Or am I kidding myself? Girls and women with curves always win! 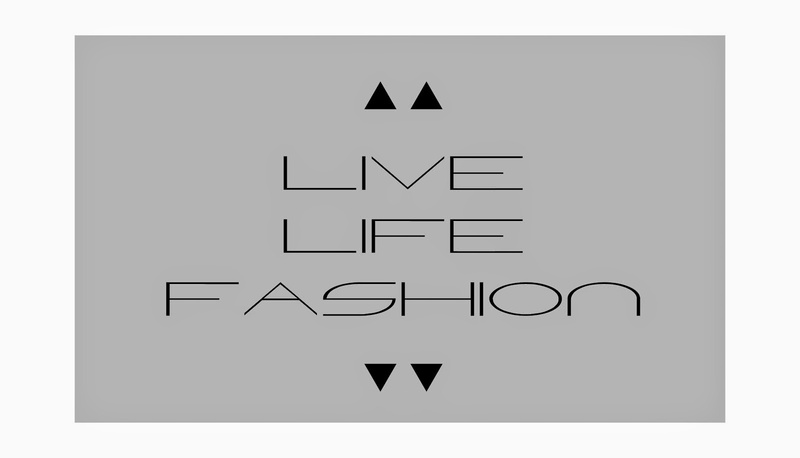 I hope that your new year is full of good times with your love ones and fabulous clothes.